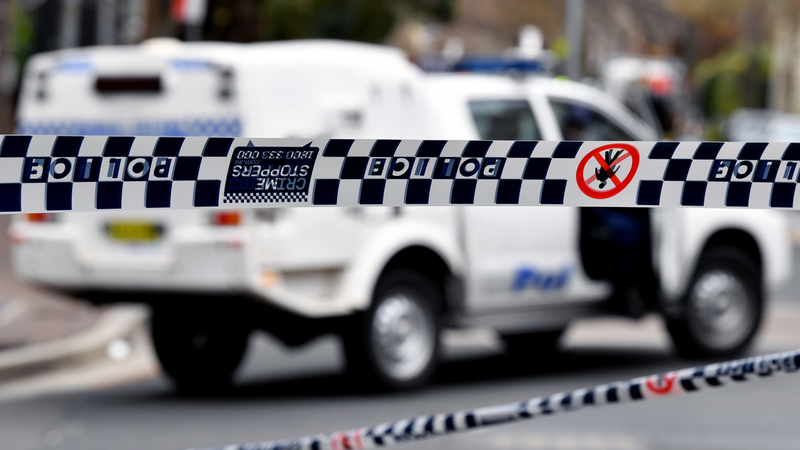 Homicide detectives are at an apartment in Melbourne&apos;s east where a man was shot and killed. The man was found with critical injuries inside the Oakleigh East property just before 5.30am today but died in hospital. The death is being treated as suspicious by police, who say the exact circumstances of the shooting are yet to be determined.